Each child is unique. 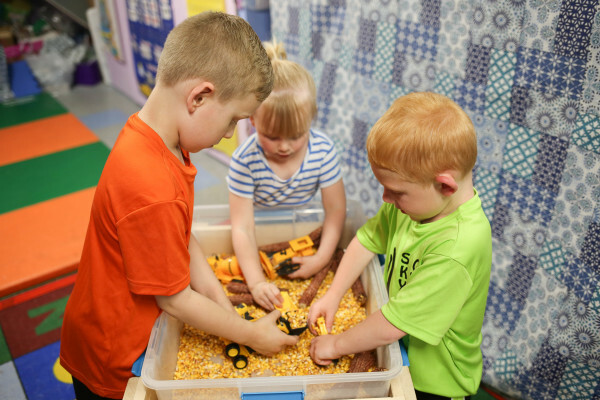 The goals at Minds in Motion Preschool are to encourage a love of learning through both academics and movement by providing safe, nurturing and developmentally appropriate experiences. We believe that children will accomplish these goals through exploration in our 12,000 square foot facility in which running, climbing, jumping and balance are incorporated. Academics are structured through teacher directed activities as well as child play-based centers. We believe that children will learn a sense of independence in a unique environment that encourages risk taking, sharing of ideas and develop a positive self-image. 2019/20 School Year Registration is now OPEN! Click on the Register Link Below! We at Minds in Motion Preschool strive to provide every student opportunities to grow and mature emotionally, intellectually, physically, and socially to prepare them for a lifetime love of learning.